The union is refusing to advertise private student complexes, online or on campus. 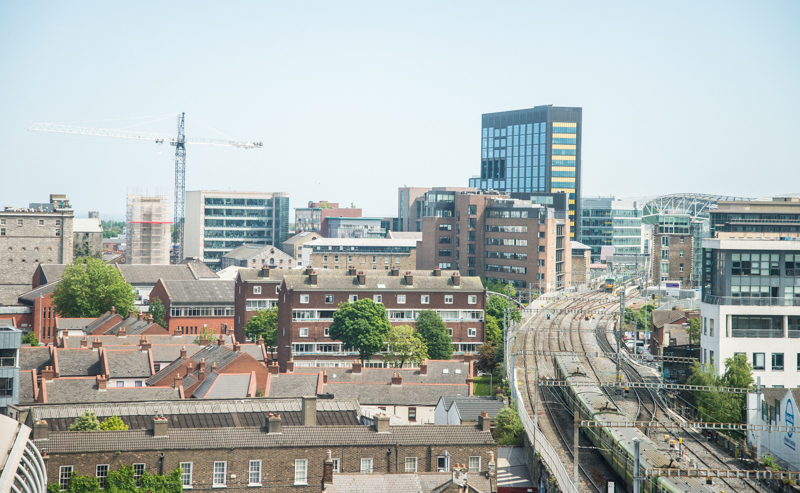 Dublin Institute of Technology Students’ Union (DITSU) has condemned the rising cost of accommodation in Dublin, refusing to advertise private student complexes online or on campus. DITSU has written to private student accommodation units it considers to be too expensive addressing its concerns about the prices students are being asked to pay. “DIT Students’ Union believes that €250 a week is beyond the reach of most DIT Students and they condemn the developers who are taking advantage of the housing market by pricing students out of it completely”, Yimbog said. The union is also lobbying the government to address the accommodation crisis by building more affordable housing, regulating Airbnb users who are hosting students and ensuring that students rights’ are being protected whilst they stay in digs or student accommodation. Pressure on the government to address the housing crisis has been building for months. A march for affordable accommodation, as part of the Raise the Roof campaign, will take place on October 3rd and will see students, politicians and activists alike demand a solution to the problem. Trinity College Dublin Students’ Union (TCDSU), the Union of Students’ in Ireland (USI), the Graduate Students’ Union (GSU) and Take Bake Trinity have all pledged their support to the campaign. Take Back Trinity has been protesting the rising cost of accommodation in Dublin during the summer months, occupying vacant buildings on Summerhill Parade and North Frederick St and demanding the resignation of Minister for Housing Eoghan Murphy.